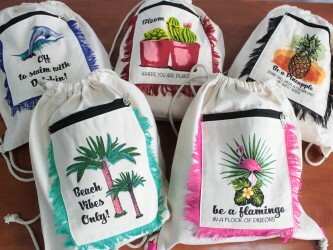 These Funky Fringe Backpacks are the perfect holiday or warm weather accessory, with each design especially created for a trip to the beach! 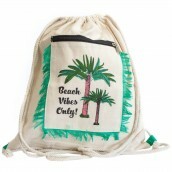 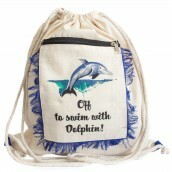 Load up your sun cream, your sunglasses, your swimming costume and arrive at the beach in a quirky style. 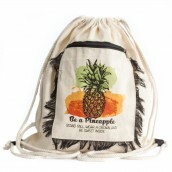 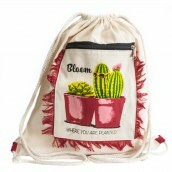 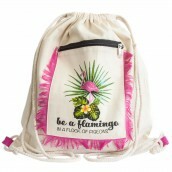 You will love the fresh illustrations on each bag, from pineapples to dolphins, all with their own fun message to bring a smile to your face.